The Executive Committee would like to wish all members, players and officials a very Merry Christmas and a Happy New Year. 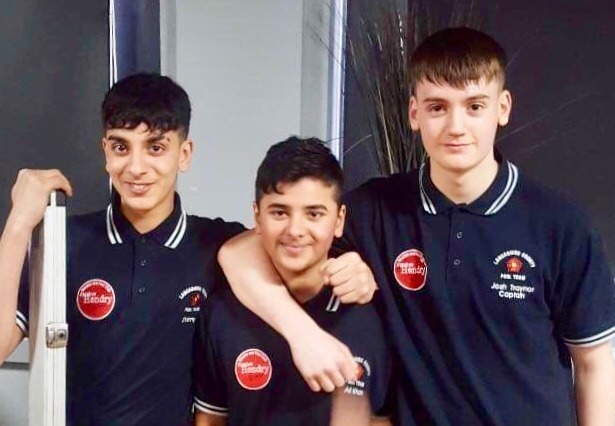 A trio of Lancashire Juniors have this weekend been successful at the England National Junior Team Trials at Club 147, Leicester. 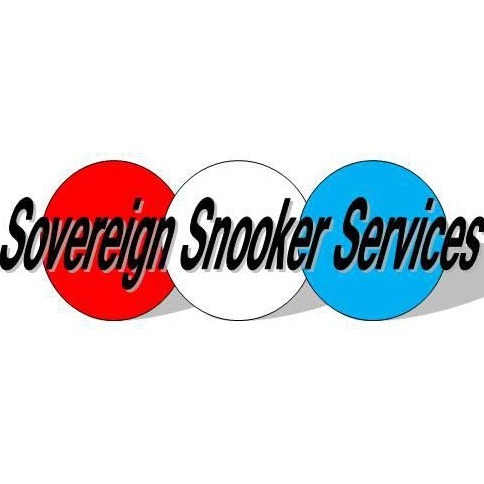 Danny Hussain (17), Ali Khan (13) and Josh Traynor (16) all qualified to represent their country following the 2 day closely contested event. 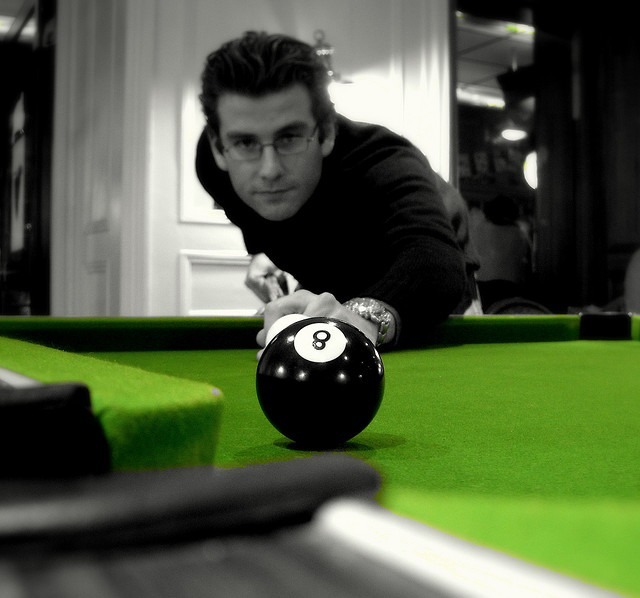 ← UPDATE: Have You Ever Thought Of Playing Pool At A Higher Level? Lancashire County Pool is proudly powered by WordPress and BuddyPress. Just another WordPress Theme by Themekraft.